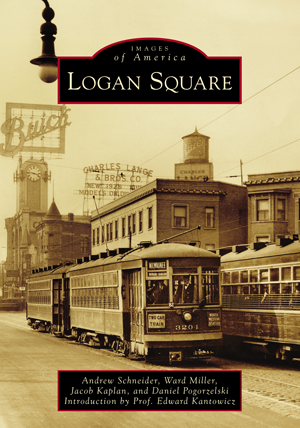 Join Preservation Chicago to celebrate the publication of “Logan Square: Images of America” co-written by Andrew Schneider of Logan Square Preservation, Ward Miller of Preservation Chicago, Jacob Kaplan of Forgotten Chicago and Preservation Chicago, and Dan Pogorzelski of Forgotten Chicago and the Northwest Chicago Historical Society, and with introduction by Prof. Edward Kantowicz. FREE event and open to all. RSVP requested.